Hunter Mini Clik Rain Sensor - Stock Prices! 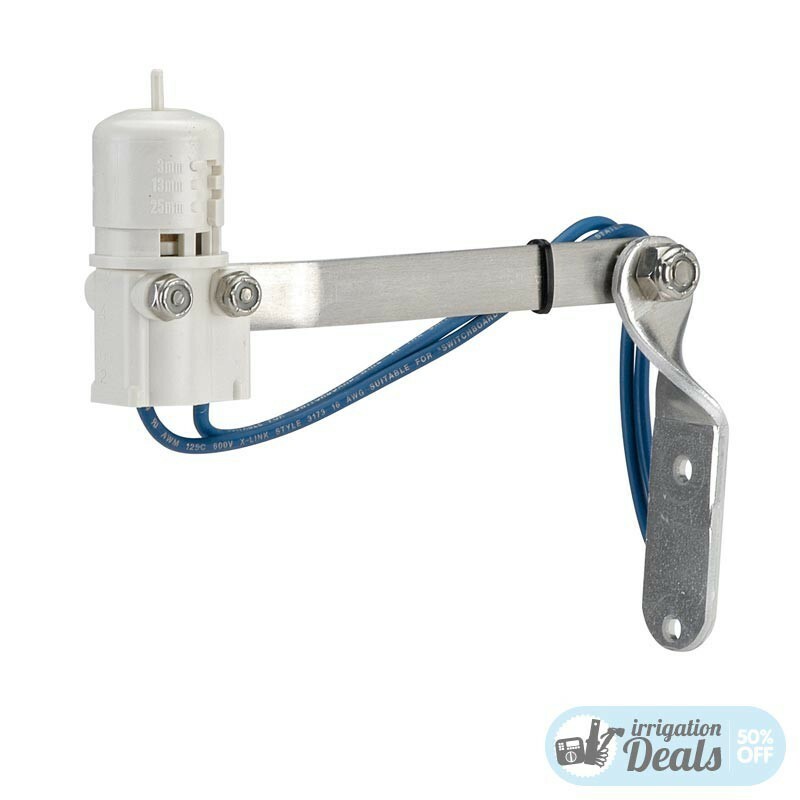 The Hunter Mini Clik rain sensor is the indispensable accessory for your irrigation system. Compatible with any timer controller. Allowing you to adjust it based on the rainfall volume from 3 mm to 25 mm, it will automatically shut the system off preventing over irrigation and saving water. 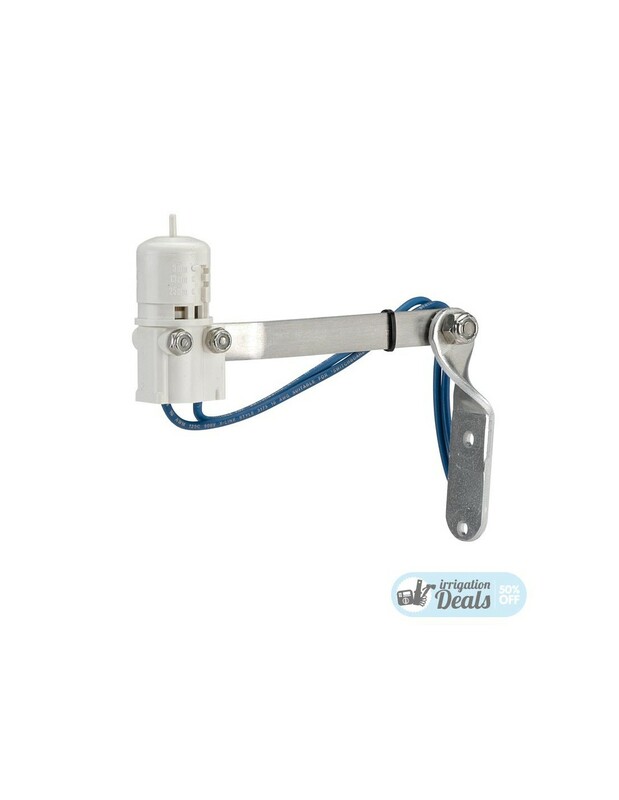 Easy to install on any irrigation system, the Hunter Mini Clik rain sensor is compatible with any timer controller.